The first choice for hiring all your vintage china, cutlery, post boxes, bunting and oodles of other retro props to style your wedding. 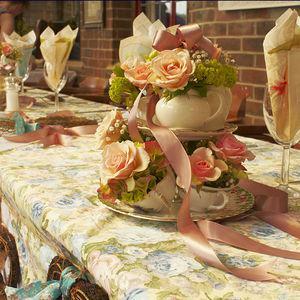 If you are planning a vintage afternoon tea or rustic theme we can help with all the accessories. From vintage dinner plates to chalky ladders and suitcases. you can hire as much or as little as you wish. 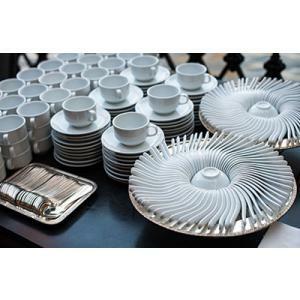 Remember - When you hire from us we do all the washing up! 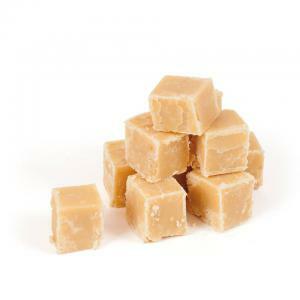 Plus we do great hen afternoon tea parties with a twist too! Make your own Gin cocktail (more Tea Vicar) and we can supply the china and G&T cupcakes, bunting and all! 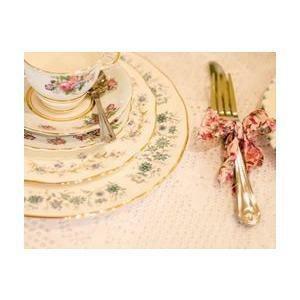 Beautiful vintage china for weddings, parties and special occasions. We can supply china for small tea parties to large weddings. No washing up charge. 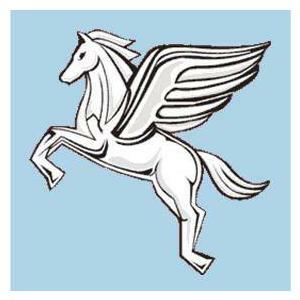 A large selection of vintage china, glass and vintage accessories available. Please ring to discuss your event, we are always happy to help. 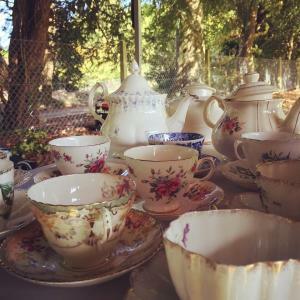 Vintage china & crockery hire for weddings, parties, hen events & thank-you teas. 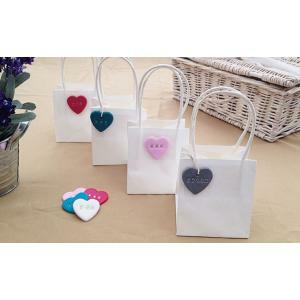 Vintage Dorset offer a range of accessories, decorations and crockery to add that vintage touch to your wedding party. We have a beautiful collection of fine bone china, vintage crockery, flowers and accessories. 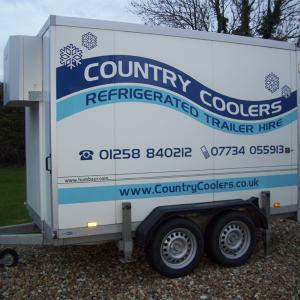 Hospitality Hire are a family run business with over 20 years experience in the Catering and Hospitality industry. 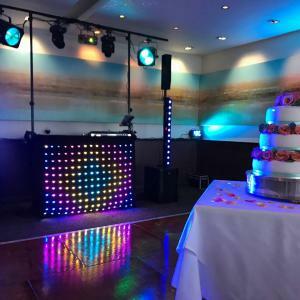 The satisfaction of our clients is of primary importance to us and we will ensure your event equipment is delivered and collected with a good dose of hospitality. Combining both my floristry knowledge & creativity skills to produce floral designs to suit all tastes. Working to all kinds of budgets, accommodating everything from lavish ceremonies to one off bespoke designs. Hi, my name is Alison, I specialise in wedding floristry. I make bespoke wedding bouquets, every design made to individual specific requirements. 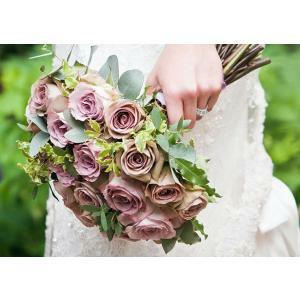 Silk flowers can be made in advance, so you know you are happy with them long before your big day. Home appointments at a time to suit you. 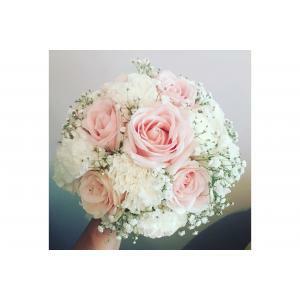 I love wedding flowers! Here at Bloom we offer a bespoke service catering for all sizes and themes, using the rarest and most beautiful blooms. Whether you are planning an intimate or grand wedding, Bloom can help you have the wedding flowers you have always dreamt of. Here at Bloom we offer a bespoke service catering for all sizes and themes, using the rarest and most beautiful blooms. Whether you are planning an intimate or grand wedding, Bloom can help you have the wedding flowers you have always dreamt of. 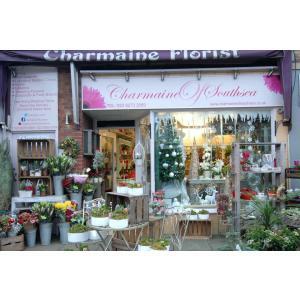 The Flower Place is based in Bournemouth UK. 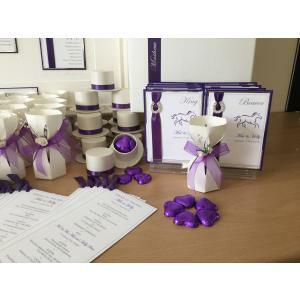 We specialise in weddings and funerals and can take orders for gift bouquets and arrangements upon request. For all enquires please telephone or message. 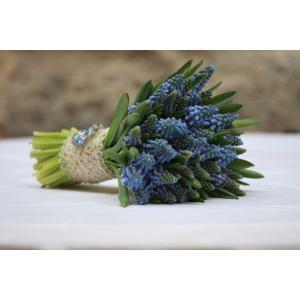 Are you looking for fresh flowers for a celebration or gift in Braunton? 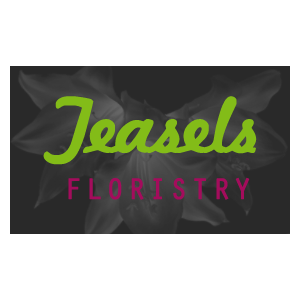 Then you don't need to look any further than contacting Teasels Florists. 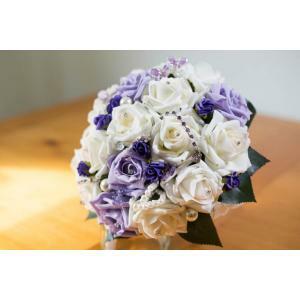 Our wide ranges of stunning arrangements are excellent value for money. 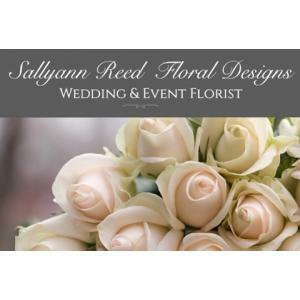 Debbie prides herself in creating individual designs for all your floral requirements, be it Weddings, Funerals or Gifts. Debbie has more than 20 years experience and is qualified to City and Guilds and will work to any budget and style, traditional or contemporary.